Simple yet elegant. Celebrate a special moment in your life with this beautiful 1/2ct diamond channel set eternity ring, crafted in shining Platinum. 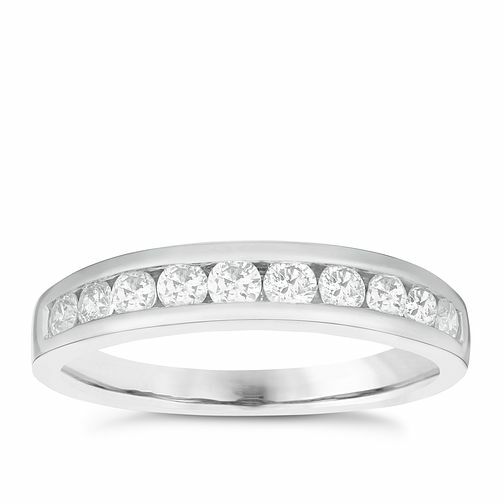 Platinum 1/2ct Diamond 10 Stone Eternity Ring is rated 5.0 out of 5 by 1.